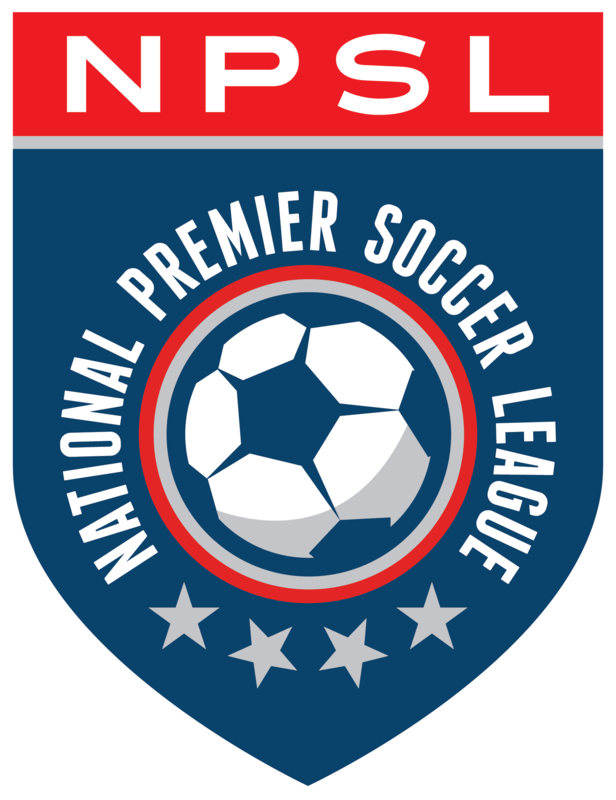 In a rematch of last year’s final, the Midwest team retains the 2016 NPSL Combine title with a 2-1 victory over the South team in the championship match at Lockhart Stadium on Sunday. Phil Hagerty opened the scoring for the Midwest in the 17th minute after a corner kick that resulted from a good save by goalkeeper Gregory Hartley. Lawrence Talery tried to chip one over Hartley who managed to get his hand on the ball and deflect it out for the corner kick. After the break, while the South was looking for the equalizer, the Midwest created an attack that found a gap behind the defense in the penalty area where Andrew Ferguson charged in and elected to pass to an open and unmarked Luca Campos who simply had to direct the ball in the open net. The goalkeeper already committed with the dive in trying to make a save. Although down two goals, the South did not just concede the game and kept pushing forward, eventually getting one goal back through a penalty kick made by Jordan Schmoker who beat the goalkeeper to the left side. The penalty was awarded when Jacquelin Prudhomme was tripped in the box. Prudhomme nearly scored the equalizer for the South with just a couple of minutes to play as he escaped on a right flank counterattack. The Haitian native controlled the ball around the goalkeeper and lifted it toward an open net. Somehow the goalkeeper was able to bounce back up and make a tremendous diving save. In what was an entertaining game throughout, as both sides created a number of scoring chances. The Midwest’s Admir Suljevic, who plays for AFC Cleveland, had an opportunity with a good shot from the edge of the box that was directed just wide of the post. Suljevic also took a free kick from some 25 yards out which forced Hartley to make a fine diving stop. Other scoring chances for the Midwest in the second half were by Marcelo Petit who completed his solo run with a low shot that missed just wide of the net Michael Derezic also had a good run and took his chance with a low shot wide of the far post. For the South, early in the first half, Liam Collins found Jon Ander Ibarrondo with a good cross in the box, but the header sailed just wide. South midfielder Keir Hannity tested goalkeeper Brenden Alfery with a shot from distance, and he didn’t miss the target by much. In the consolation match of the 2016 NPSL Combine, the Northeast Team defeated the West Team 2-1 at Lockhart Stadium. As Northeast came on the field as the more determined team, Ibrahim Diaby scored after just three minutes with an easy header off a cross from Jackson Eksay. Diaby also helped set up the second goal when he found Tanor Jobe on the right side where Jobe gave the Northeast a two-goal advantage just before the halftime after a counterattack. The West had one quality attempt on goal in the 37th minute when Oscar Ortiz took a shot from 25 yards out. Goalkeeper Michael Bernardi was able to make the stop. But Bernardi was not able to stop Josue Araiza from scoring just three minutes into the second half. Araiza received a long pass from the West’s half end of the field, controlled the ball with his chest and finished with a well-executed right-footed shot to the far post. Khalid Arramdani had a good run in the 53rd minute for the West Team, finishing his chance with a hard shot that the goalkeeper blocked to the side for a corner kick. Aramdani again got loose on a counterattack two minutes later, but this time his shot missed the target. Araiza got a header on the end of a free kick cross by Daniel Lomeli in the 63rd minute, but Bernardi was in a good position to catch the ball. In the 70th minute, Arramdani nearly levelled for the West when he lifted the ball over the out coming goalkeeper, but the ball hit the far post before a Northeast defender cleared the danger away. Ryan Hurdes makes a run through the West defense and tried to beat the goalkeeper on the short side, but guides his shot into the side netting.